Momentum Ac Services Inc has grown from an ambitious group of entrepreneurs with a dream to an exceptional HVAC business that is dedicated to providing the best heating and cooling services to families, homeowners, and companies. Throughout the Bay area. 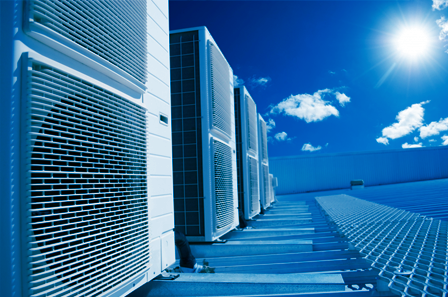 At Momentum AC, we sell and service every major air conditioning brand at the very best prices. We will also make sure that your unit is always delivered and installed on time. This is why we’re willing to provide a unique maintenance agreement with labor cost included. We are also committed to providing our customers with a quote within the first day, followed up by installation the next. Feel free to browse through our website or call us at 1-877-848-4822 to get more information about what Momentum AC has to offer and how we can best serve you. We want to thank you in advance for showing interest in our HVAC services and our heating and cooling company.